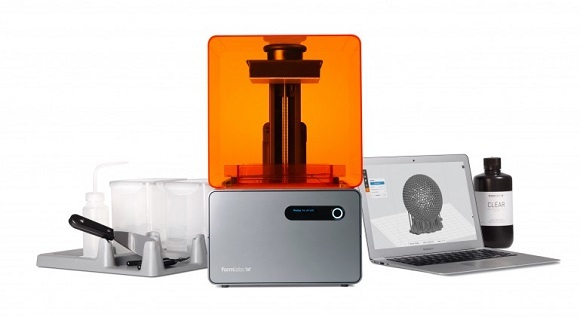 Formlabs is known to be the giant of top-quality 3D printing, based in Massachusetts. It has recently released two wonderful updates for the software, which are going to improve the efficiency and functionality of their unflaggingly outstanding signature Form 1+ 3D printer. Their SLA-based 3D printer was a really outstanding machine that was able to produce things of high quality. 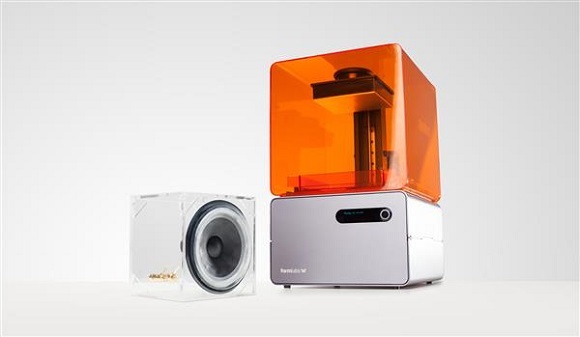 But this new series of updates will help Formlabs take a good position for the next year of market competitiveness. Maxim Lobovsky – the Formlabs co-founder – explained that their new updates can’t fix the original setup, but they just help improve your experience. At Formlabs they are preoccupied with showing the possible ways to improve the user’s experience. They do experiment with the new ways to improve their products. Hardware is only one of the sides of 3D printing and they are really proud to innovate and update the software. 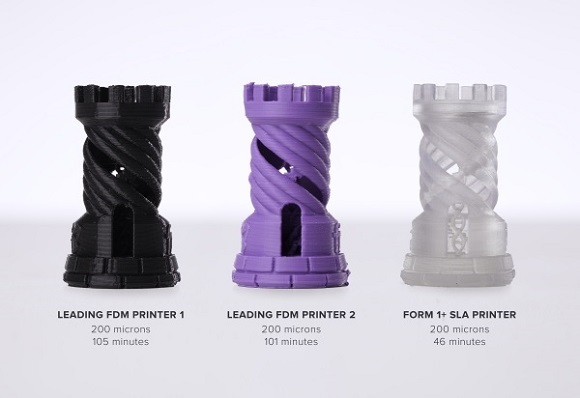 In their detailed press release they explained that the whole update is made up of two software updates that are very likely to enhance the way your Form1+ printer works – Smart Supports and Draft Mode. The first of them is a good algorithm, which allows using the smaller amount of resin for supporting constructions (up to 60 per cent less resin). That could result in the less printing time and supplies could last longer, whereas the latter is made up of two software upgrades that help your printer work twice as fast. In addition not only does Draft Mode resolution help the printer work faster, but also has the option to print thicker layers saving the same top quality. All these new upgrades mean that Form1+ printer is more efficient than other FDM machines of the same resolution. 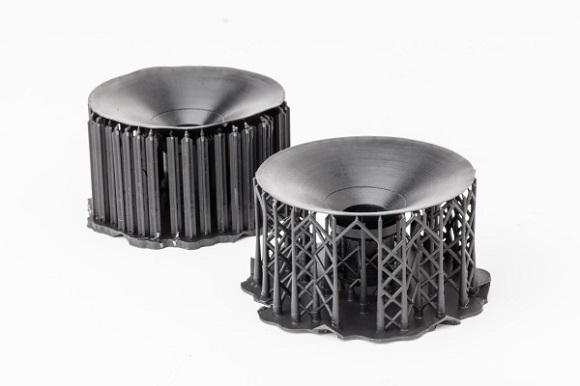 The upgrade suits perfectly the newest version of PreFoms software and can be used with all Form 1+ 3D printers that operate clean resin material. 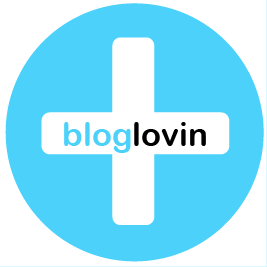 Smart Support is known to be extremely efficient. Extremely outstanding is the fact that the materials and decreased printing times don’t influence the strength of support. They promise the supports will be a lot more firm than the previous ones. Engineer from Formlabs Andrey Mishchenko explained that they worked hard to understand more efficient ways to combine better support and fewer contact points. Such little constructions are a combination of engineering and math. If you wish to have such updates, feel free to download them from Formlabs. 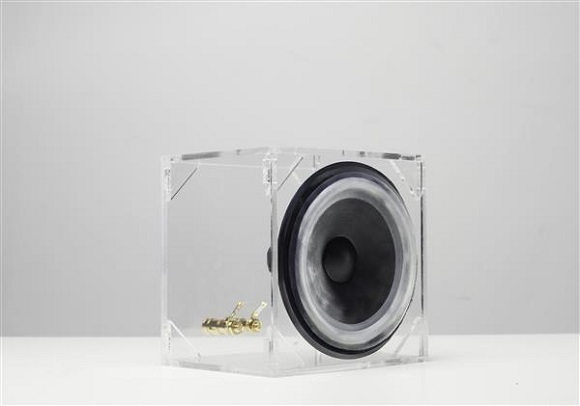 To illustrate how these updates work, Adam Lebovitz (Formlabs engineer) developed a magnificent and functional speaker from the flexible resin printing material. With the exception of the wires, enclosure and magnets, it all was developed with their signature Form 1+. The prototype has been made in Draft Mode and printed with the new Smart Supports. 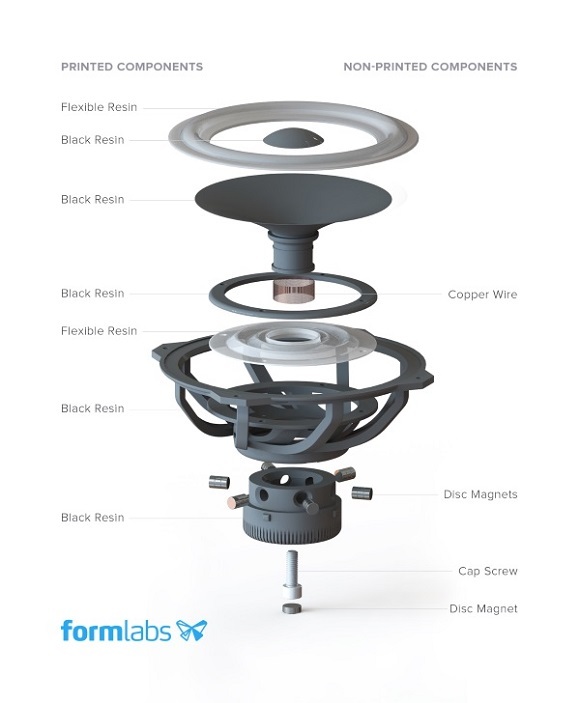 If you are eager to create such a nice speaker yourself, you can follow Adam’s tutorial from Formlabs. If you had a chance to go to the International CES 2015 in Las Vegas, you probably were able to see it with your own eyes.